Yesterday Sage 100 version 2017 was released yesterday. It can be ( download link coming soon ) directly from the Sage site soon. 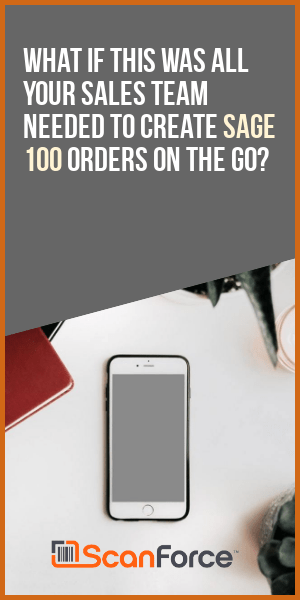 Even though the download link only references Sage 100, the download is applicable to both Sage 100 and Sage 100c users. 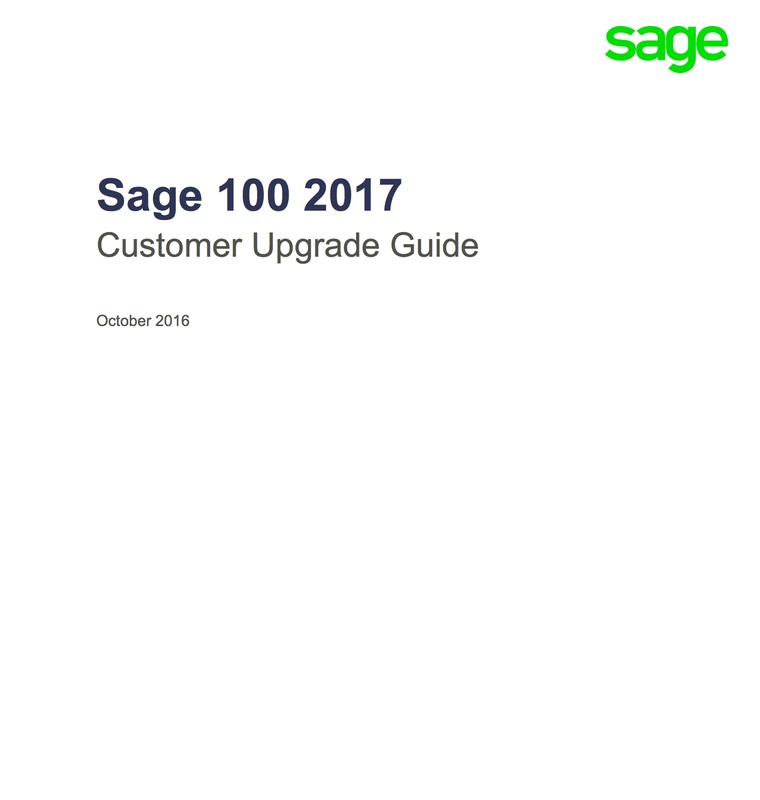 Once you install the program to your computer you’ll have access to this Customer Upgrade Guide – Sage 100 2017 (PDF download) which shows the new features added from Sage 100 version 4.0 to 2017. Remember that before you install any Sage upgrades you should check that any third party integrations or modifications are available for the latest release. It is not unusual for these to lag one or two months behind the main release. Sage have just released this seven-page guide to what’s new in their Sage 100 2017 release. Visually, most users will notice that the launcher menu has received a refresh for both Sage 100 and Sage 100c. 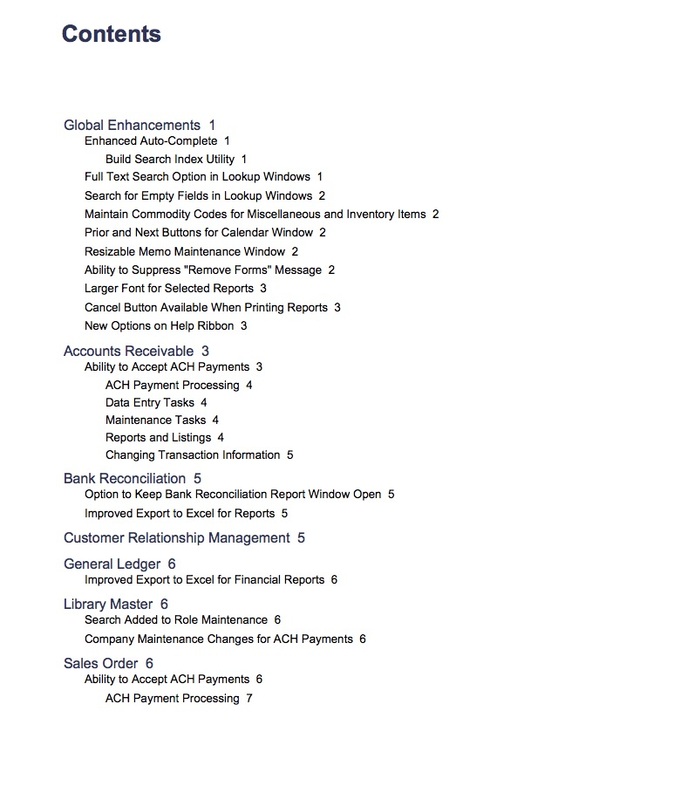 ACH payment capabilities have been added to Sales Order (requires Sage Payment Solutions account enabled for ACH).